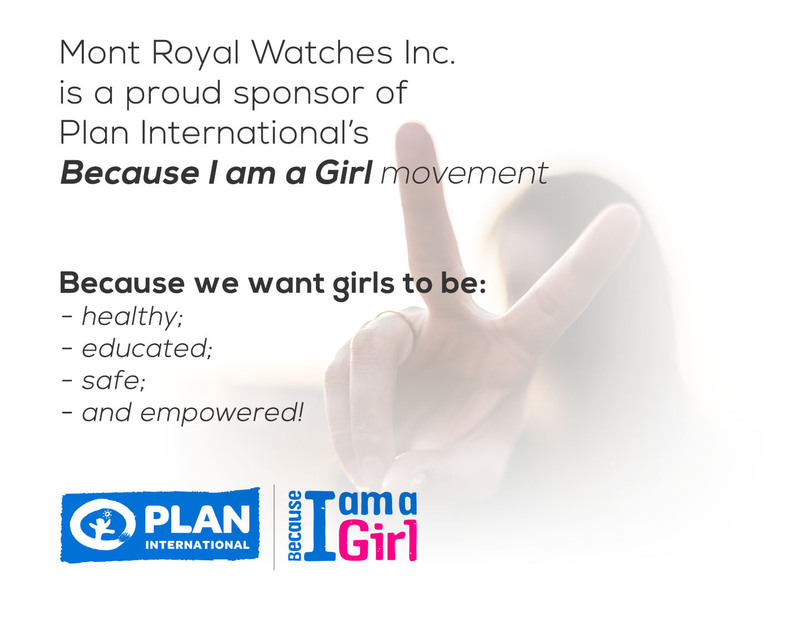 When you buy a Mont Royal Watch, you also contribute towards improving the lives of women and girls all over the world. 10% of all net sales from our 2 debut collections will go towards local and international charities in support of gender equality. 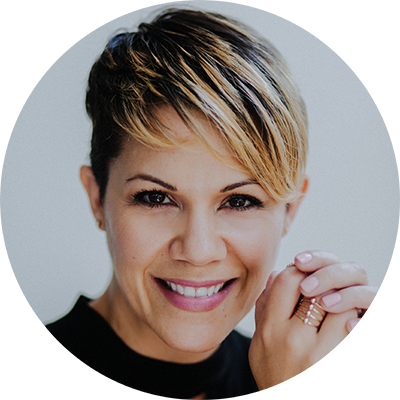 "We have made it our goal for everyone who purchases our watches, to feel good about treating themselves to a gorgeous timepiece, while knowing that they have also made a difference in someone's life. After all, everyone should live free from violence, poverty and inequality. So go ahead, pay it forward, and treat yourself to something beautiful."